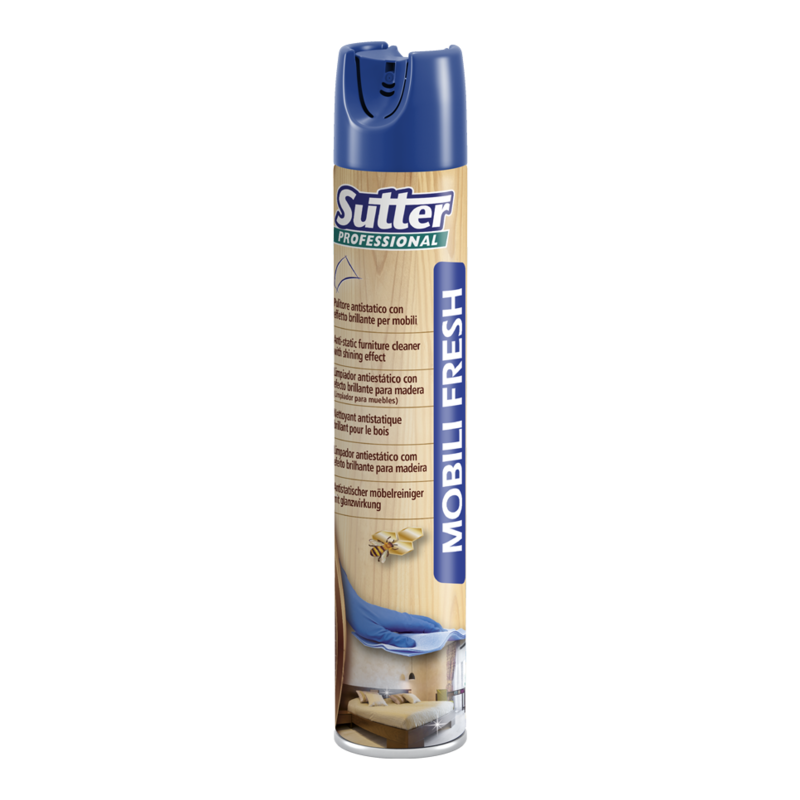 Specific anti-static spray polisher for wooden furniture. Thanks to its formula with beeswax it protects wooden surfaces. Eliminates fingerprints and stains.